Clinic Synopsis: Evaluating musical performance begins with accurate listening. Using live musicians, video examples, and research data, this clinic will reveal the sound volume levels band and orchestra musicians (and conductors) experience during rehearsal, demonstrate the effects of noise-induced hearing loss, and offer practical and affordable solutions to protect hearing that will result in more successful musical performances. Rehearsal techniques that enhance learning and reduce volume will be demonstrated. 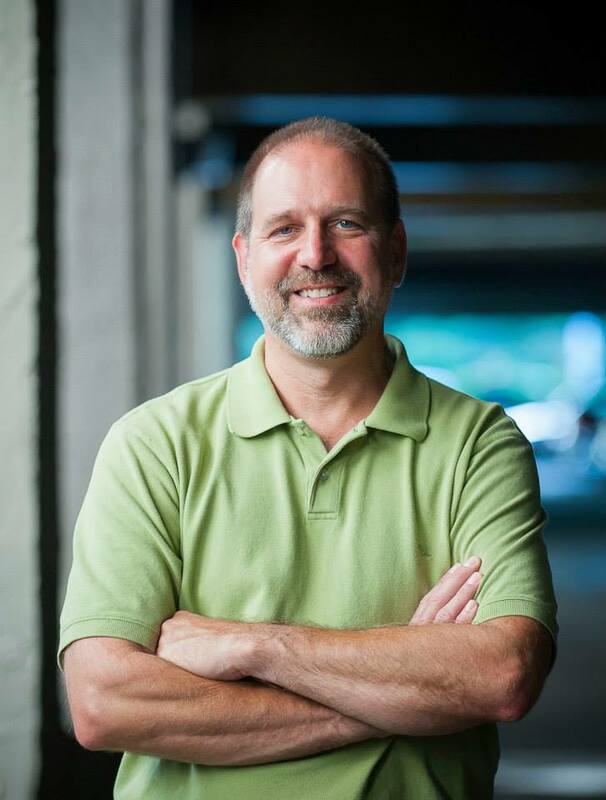 Clinician Biographical Information John R. Beck has been a member of the faculty at the University of North Carolina School of the Arts since 1998, and is a performer with the Winston-Salem and Greensboro Symphony orchestras, Brass Band of Battle Creek, and the Philidor Percussion Group. He is a former member of the United States Marine Band and for 10 years performed regularly with the National and Baltimore Symphonies, Washington and Baltimore Operas, and the Theater Chamber Players of the Kennedy Center. Beck has toured the United States as a xylophone soloist with the Jack Daniel's Silver Cornet Band, Brass Band of Battle Creek, and the New Sousa Band. He is a Past President of the Percussive Arts Society and presents clinics endorsing Yamaha percussion instruments, Zildjian cymbals, and Innovative mallets.